Rebuilt Holley NH carburetor, side drain. Uses flat top style adjusting needle with two holes for end of carburetor. rod. 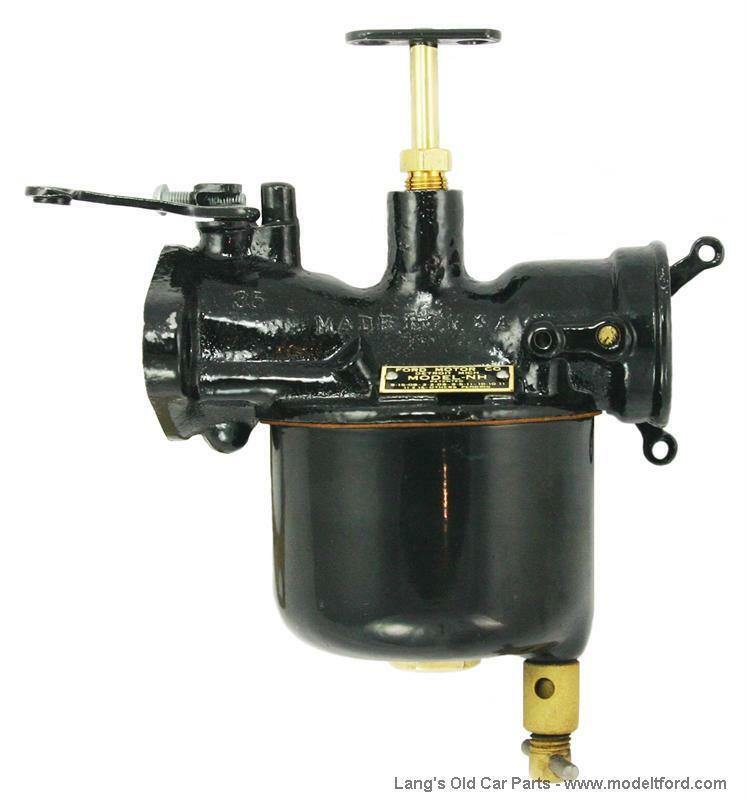 These are often considered the best running carburetors for Model T's and can be used on any year Model T.